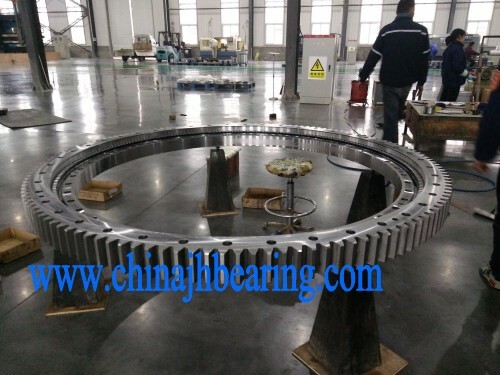 We/JinHang Precision Bearing focus on precision bearing,thin section bearing,crossed roller bearing,YRT rotary table bearing,slewing bearing,cylindrical roller bearing,tapered roller bearing,spherical roller beairng and so on. 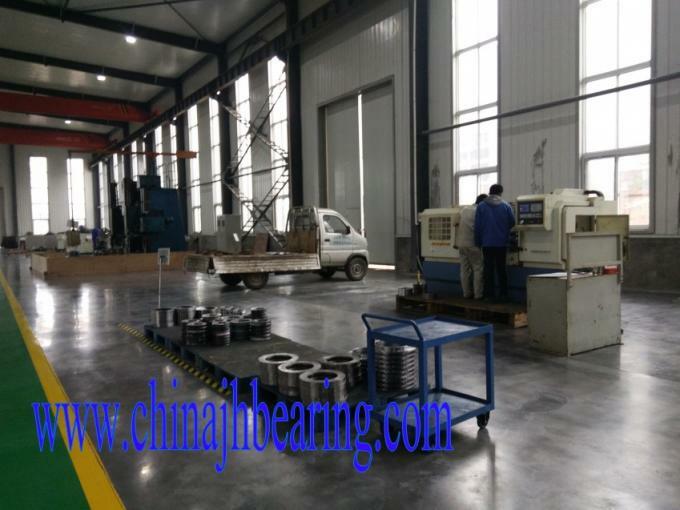 We are committed to offer quality bearing to our customer and therefore, so we have the CNC numerical control, such as numerical control lathe, Drill hole machine, Gear cutting machine, grinding machine and cleaning machine to assure the bearing quality and reliability. 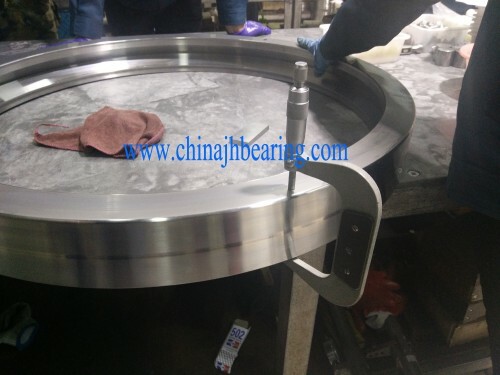 When manufacture the bearing, we executive standard based on three steps to inspect the bearing dimension, tolerance, roundness, clearance, and hardness. First, inspected by worker, Second, inspected by workshop manager, the third, inspected by inspector. So every steps they are very carefully to do them. 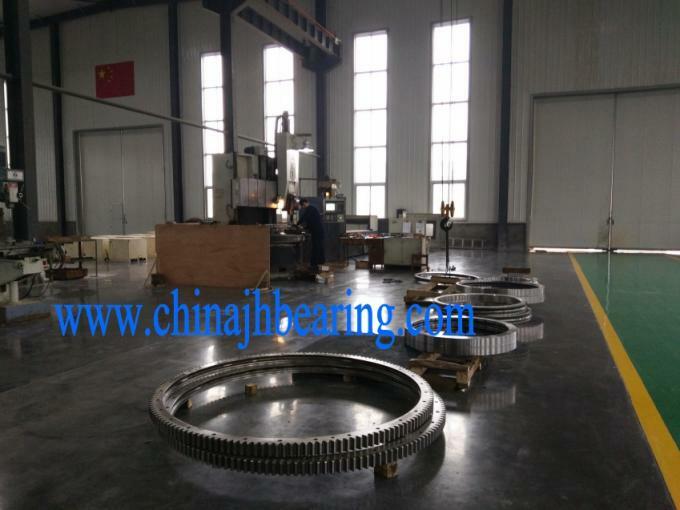 Our worker had owned at least 5 years experience to manufacture the bearing. So we can guarantee the bearing quality and reliable.